Planning to visit Cleveland Ohio? There is no doubt that Cleveland is one of the most popular places to visit in Ohio, and one of the most popular vacation spots in the Midwest. If you’re planning to visit Cleveland Ohio this weekend with family or friends and are wondering whether Cleveland OH is a nice place to visit, you’ll be glad to know that Cleveland boasts a friendly atmosphere, lots of kid-friendly things to do, and a great diverse culture scene. 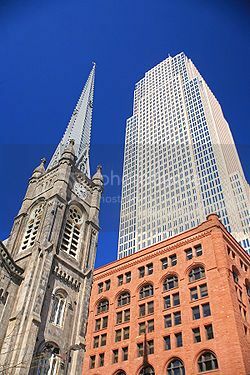 If it’s your first time visiting Cleveland Ohio one thing is for sure, you’ll absolutely love Cleveland’s small town feel and general friendliness and will want to come back here again and again! If you’re enjoy seeing art pieces, old artifacts and cool exhibits, one of the top things to do in Cleveland Ohio this weekend is to visit the Cleveland Museum of Natural History. Even, kids will love this place! You can truly spend a good few hours at the History Museum ans seeing interesting dinosaur exhibits and artifacts on display, stuffed animal exhibits and ,even, massive dinosaur structures that you can climb! Other museums worth checking out in town are the Cleveland Art Museum and the Cleveland Botanical Gardens. Visiting the Cleveland Art Museum is one of the many things you can do in Cleveland for free. 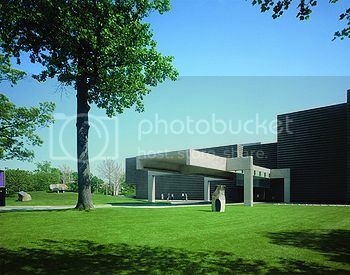 Even though the Cleveland Art Museum is free, the museum is without a doubt one of the top museums in the city as it boasts world-class art collections such as Asian and Pioneer art; and the cool Winter Lights Lantern Festival in January. The Cleveland Botanical Gardens is another great place to visit with the family as it boasts special areas for kids, and really beautiful exotic plants on display. If you’re visiting Cleveland OH with your partner or closed friend and are looking for tranquil and relaxing spots, you’ll love spending time at the botanical gardens! 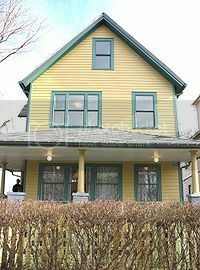 A visit to A Christmas Story House is another of the things to do in Cleveland Ohio this weekend and the great thing is that it’s open all year round for tours. If you’re a fan of the movie, you’ll be glad to know that the house still retains most its original fixtures, costumes and movie props, so it’s like stepping back in time. If you’re in town this weekend, you definitely won’t want to miss a visit to Big Fun Toy Store. If you’re a toy collector or want to check out 1980’s toys, you’ll enjoy spending time in Big Fun as it boasts all kinds of vintage toys, old comics and cartoon books. 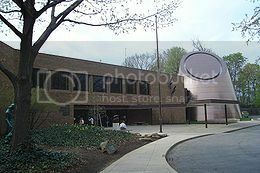 Visiting the Great Lakes Science Center is another cool thing you can do in Cleveland Ohio this weekend. The Science Center boasts an IMAX movie theatre (pictured) and a NASA center, as well as lots of interactive exhibits where you can enjoy hands on activities such as experiencing the power of tornados. 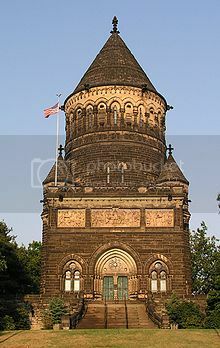 If you fancy checking out interesting sites in Cleveland OH, Lake View Cemetery is worth passing by, as it houses the stunning James A. Garfield Memorial (pictured), and other beautiful tombstones and old crypts. 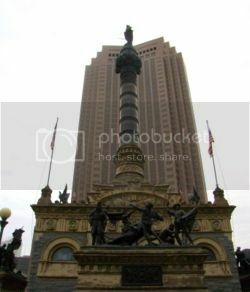 If you’re looking for historic sites in Cleveland, the Soldiers and Sailors Monument (pictured) in Public Square is one of the most renowned and beautiful landmarks in the city as it boasts a lovely bronze statue of the Goddess of Liberty. 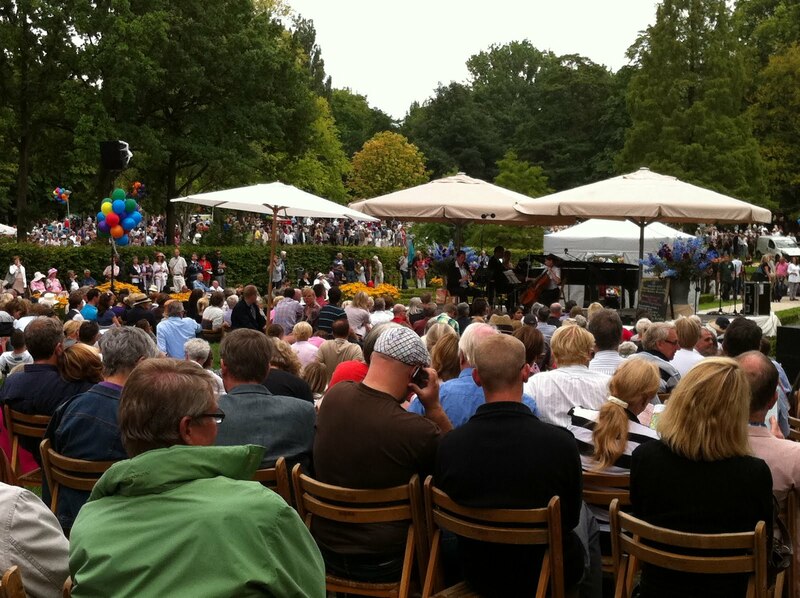 Visiting Wade Oval is another of the things to do in Cleveland Ohio this weekend, especially during the summer months. 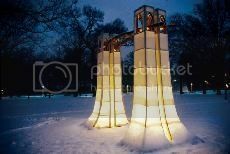 Cleveland Public Square is another interesting place you can visit to catch live events and festivals in town such as the H oliday Lights Ceremony in December. 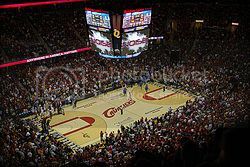 If you’re sports enthusiast, you can catch a game of basketball as the Cleveland “Q” Arena is home to the NBA Cleveland Cavaliers (known locally as the Cavs). Besides basketball games, the “Q” arena hosts regular live shows and concerts, so be sure to check in when in town. A visit to Cleveland Ohio wouldn’t be complete without exploring the shopping scene. If you’re a fan of mall shopping, you can visit Beachwood Mall, or Legacy Village for a bit of upscale shopping and dining. 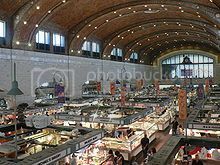 Besides these, you don’t want to miss visiting the West Side Market (pictured), which isn’t only the oldest market in Cleveland, but also one of the best places to soak in culture. Entertainment-wise, the IMAX at Great Lakes Science Center, Tower City and Cedar-Lee Theater are great places to catch some entertainment. If you’re a fan of indi films, Cedar-Lee theatre shows mainly second-run and independent movies, while at Tower City you can catch the latest movie releases. If you fancy an evening of performing arts, you can catch the Broadway Series 2010-2011 at Playhouse Square and catch great shows such as Shrek the Musical and West Side Story. 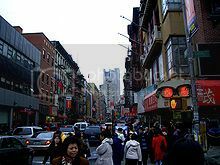 Eating out is another of the popular things to do in Cleveland Ohio this weekend, with places such as Little Italy and Asiatown being two of the best places in town to enjoy an affordable meal out.